any kinds of dimension of marble or granite lines will be processed according to the buyer's request. welcome to make an inquiry . 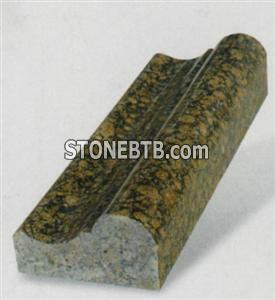 Company Name :Fujian Nan'an Wancheng Stone Co., Ltd.